The group is called “Black Smoke Matters,” which is a name that likely would alienate some on the left who usually support workers’ rights. Black Smoke Matters’ president Mike Robbins explained the origins of the group’s name to Business Insider. 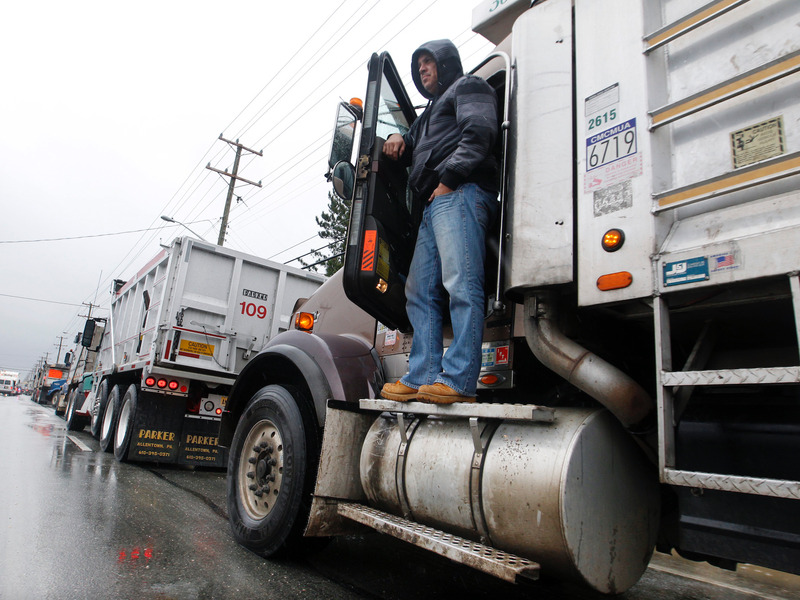 A Facebook group of more than 15,000 truck drivers is planning a trucker shutdown. They’re motivated by an unpopular law, safety concerns, and a litany of other frustrations. Most Americans generally agree that blue-collar workers, including the country’s 1.8 million long-haul truck drivers, deserve job security and safe working conditions. But the name of this trucker labor rights group — “Black Smoke Matters” — would likely alienate some. In the 1970s and 1980s, when trucking was at its peak in terms of respect and pay, semi-trucks often spewed black smoke. Government regulations aimed at protecting the environment then limited the sort of emissions that vehicles produced, cutting down on the ubiquity of black smoke. 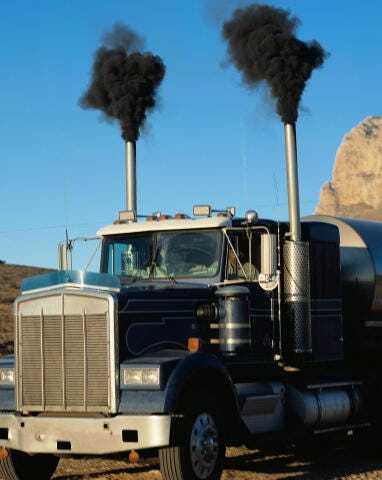 The emission itself isn’t crucial to the Black Smoke Matters movement — but Robbins said it represents a larger trend within trucking. Federal laws like the electronic-logging mandate, which came into effect in December 2017, has cut down wages and freedoms for many long-haul truckers. But most folks outside of trucking would likely recognize the name as an alteration of Black Lives Matter, a global activist movement that began in the United States as a response to police killings of unarmed black Americans. Since Black Lives Matter launched in 2013, movements like “All Lives Matter” or “Blue Lives Matter” were launched in critique of Black Lives Matter. “And yes, it may have been a play off Black Lives Matter,” he later added. Membership in Black Smoke Matters’ Facebook page only recently shot to the five-digits. For the eight months or so since the Facebook page launched, Robbins said it was a private sounding board for truckers who needed to vent. Another hashtag the group is promoting is #MTGA (Make Trucking Great Again), in the vein of President Donald Trump’s “Make America Great Again” 2016 campaign messaging. Such communications aren’t likely to jive with the left-wing folks who typically support labor rights, like US Congresswoman Alexandria Ocasio-Cortez, who supports a 70% tax rate on the ultra-wealthy along with uplifting people of color in the US. But Robbins said the group’s bluntness doesn’t mean the group isn’t strategic — they’ve been distributing flyers at truck stops around the country, along with getting the word out over social media. “We’re known as a rough and rowdy group, but what the public doesn’t realize is that behind the scenes, Black Smoke Matters is very organized,” Robbins said.